Transportation to and from your surgery location is included as a part of the starter package. 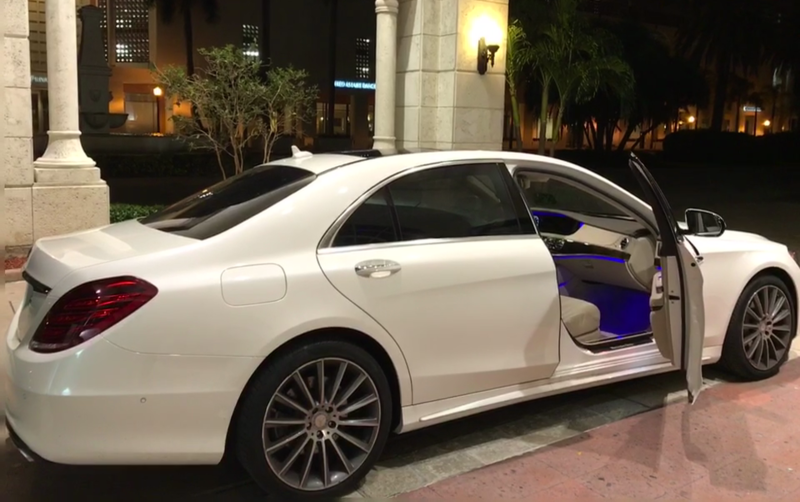 We also offer airport pickup and drop off as an additional service. To learn more about available transportation services please get in touch with us by phone or email.